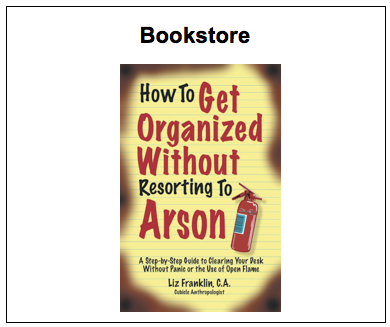 Have you read all the organizing books you could find, but still can't get organized? Maybe that's because they weren't funny! Try these for that delicious, long-lasting effect. . .
For questions, discount on quantity orders, or for interviews contact us.